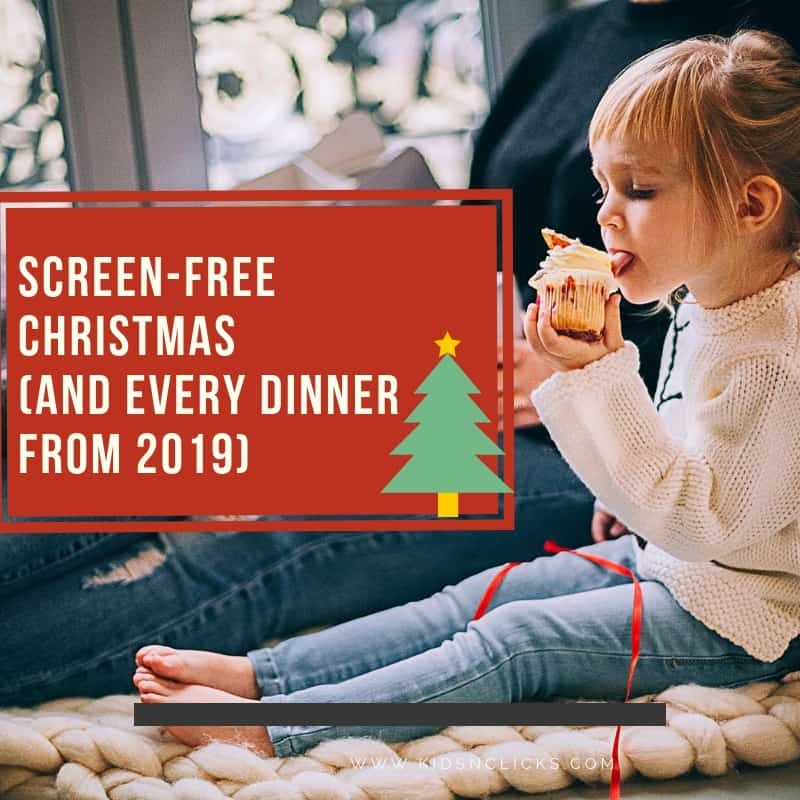 As parents we feel it is easier to give younger kids a tablet to keep them quiet at the table especially when dining out. But kids are missing out on important social skills that comes with interacting with people instead of screens. For younger kids meals are the best time for them to practice listening, paying attention and taking turn when speaking. Make children feel that they can talk to you about anything that is on their mind. Having regular conversation with your children during meal times will help you find out if there is any problem your child is facing and help them out before it becomes too serious. But the constant notifications and being highly connected with devices makes it harder for our children to seperate themselves from the screen. Having a phone at the dinner table is becoming increasingly normal. Two researchers from the University of British Columbia in Canada published in the Journal of Experimental Social Psychology on the effect of mobile phones during meal times. They found that phone used during meal time lead to decrease in diners’ enjoyment. It caused people to feel more distracted and less engaged. It also lead to a drop in the enjoyment of the meal. A device-free dinner can go a long way in building a positive relationship with your children. Your child is away from distractions and have no option but to engage with you in a real conversation. It can be difficult at the start to separate your child from their devices for even thirty minutes, but it will eventually get better and easier. Even parents who are highly connected with their devices will find it challenging at the start. But the undivided attention you get from your children will be rewarding. 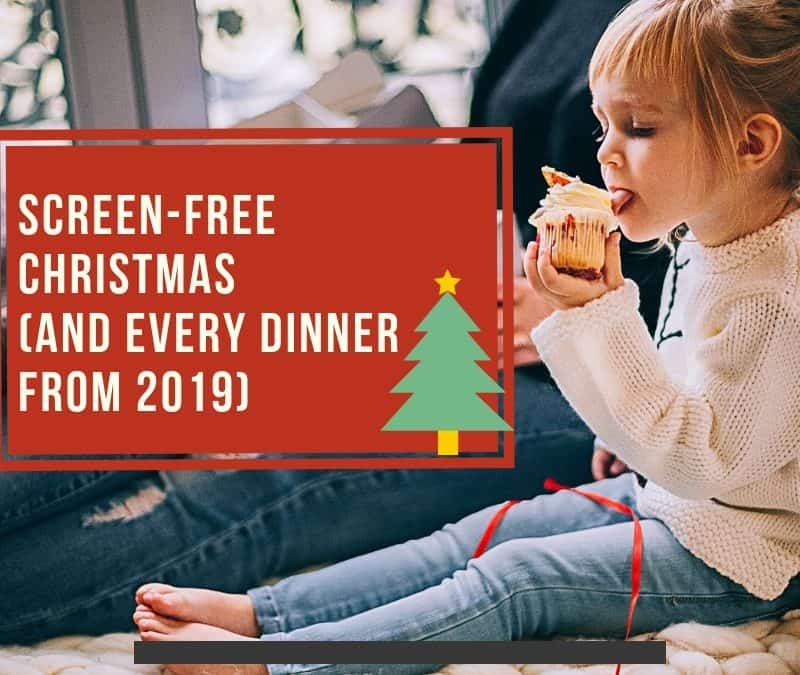 A simple step of device-free dinners can open up avenues for other activities that you and your child can do together. You can take this opportunity to understand what is happening in their life. 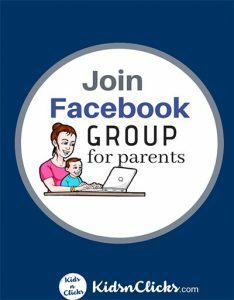 Don’t let your children get sucked into the world of 24/7 communication with their peers online. Whether they realise it or not , they need the time to unplug and get a reality check from their family. Let your children know that you will be enforcing stricter time limits to create more family time. Let them know that the rules apply to grown-ups in the house as well. Since family members need to be in agreement, set up a a device-free dinner plan together. Get your children involved in creating it. Your kids should give reasons why they think this is necessary so they can understand the importance of it. Be intentional about having screen-free meals. Many families do not realise the importance of having a meal together. For instance, I do not send my baby to singing class because that would not allow my family to have dinner together. Let your children know that is the time for the family to bond and spend some time together. Phubbing means peeking at your mobile phone when someone is talking to you. Like a family swear jar, create a phubbing jar so everyone in the family adapt good behaviors When someone goes to check their phone at dinner time, make them put a dollar in the jar. Even better, if it is your kids that is phubbing then for every dollar they put in their screen time gets reduced by the same amount. Also, discuss other consequences for breaking the rules with the kids. For instance, cleaning up the dishes or doing the laundry for breaking rules. Google Family Link allows you to switch off your kids devices during certain hour of the day. For instance, during meal times. Read the step by step guide to set up Google Family Link. When you and your kids are struggling to keep the screen away at mealtimes, sometimes it is easier to remove the temptation all together. Ask everyone to turn off their mobile phones during dinner time. 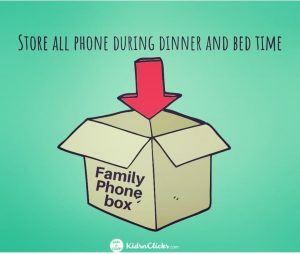 All devices can be kept in a family phone bag or stored in one cupboard so no one can access it while you eat. Some children will rush through their meal time to get to their phones as quickly as possible. Avoid this from happening by setting a time frame. For instance, family dinner will be for thirty minutes followed by tea or coffee for another fifteen minutes. This way your children is aware that for the next forty five minutes they cannot access their devices. Parents who are glued to their phones or constantly checking their emails are bad role models for their children. Everyone knows that it is hard to ignore an important work email. But whether your child is 6 months old or 16 years old, he will know that you are not paying attention to him and not truly engaged. Do not attempt to multitask parenting with technology. Your kids will notice that you are peeking at your device or texting under the table. So put your devices away if you are expecting your child to do the same. Also do not replace one distraction with another. For instance, there is no point having the TV switched on instead of the tablets. To help kids stay away from devices, keep conversation going with talk on current events. You can also start dinner by talking about with what is good during the day and what went wrong, and have each family member share. This will lead to fun conversations and debates before you even realise it and it keeps devices away from your children’s minds. Also, when discussing about your children’s day do not be judgemental to what they have to say. Instead, learn more about subjects they are interested in or what is bothering them. It will be a good way for you to have a better understanding of your children. Don’t forget to take this opportunity to talk to them about their online lives. Ask them about what is trending, what they have seen or read online. You can also play fun and simple game like Who Am I? or Finish the Story. 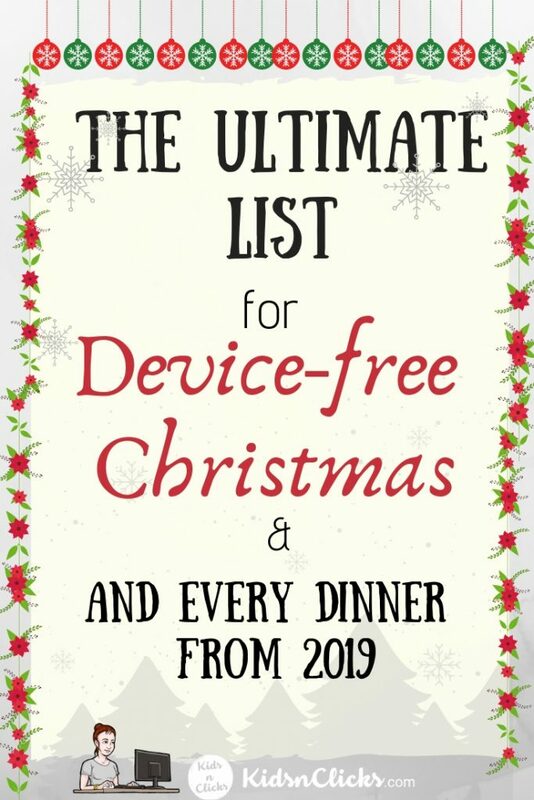 Make dinner time fun again and no one will think about looking at their devices. Make sure that rules are adhered to without any exception. Children are fueled by FOMO: Fear of missing out. It can become hard for them to stay offline for a long time. They also feel the pressure to respond to every notification instantly. Have a conversation with them about this subject; be firm with the rules, but do not ignore their concerns. If you want this to continue not just during the holiday season then follow through the same restriction every single night. Some days it can be difficult as your child can rebel and insist on wanting their devices. But do not give up. One day your children will accept the idea of no devices during dinner time and they will keep the devices away themselves before reaching the dinner table. It will just become a norm in your home.